Will it? Won’t it? 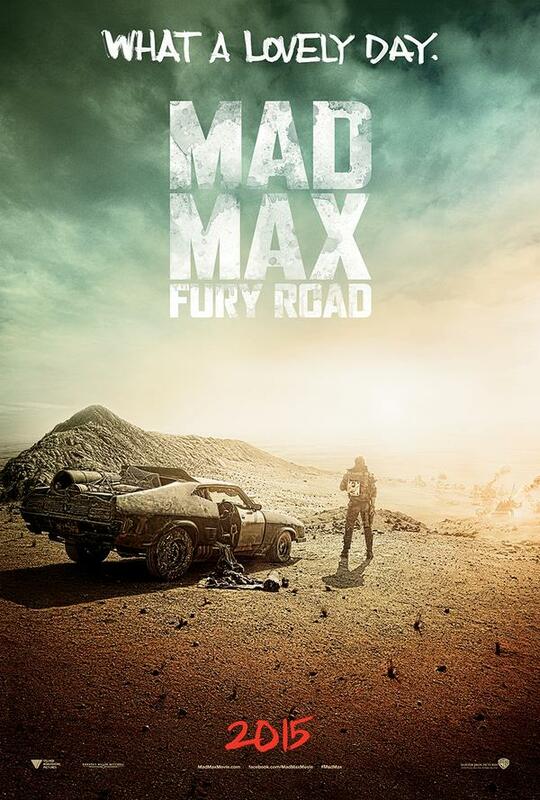 The fourth installment of George Miller’s Mad Max has been in production since 2003. Yeah, 2003. And after numerous speculations, could-happens, maybes and in-the-pipelines, the film finally started filming in 2012. That wasn’t confirmation enough for the setback-ridden Tom hardy Charlize Theron starrer. But, the trailer’s finally out folks, and after a 12-year long wait, Mad Max: Fury Road will release in May 2015. Released at the San Fran Comic Con, the trailer gives you a good enough idea of what you can expect. Explosions, fast cars, blazing guns and ammo and a whole lot of badassery. Also, Hardy and Theron fit the bill perfectly. If global critics and fans are to go by, this might just be one of the best trailers to have come out in a long time. And a lot of the special effects you see in it are practical effects – real life simulation; not computer generated. Now if that doesn’t up the cool quotient, I don’t know what does. For the uninitiated, the Mad Max series started in 1972 with the first film starring Mel Gibson. Gibson stayed on with the title role for the next two films too. The series has been hugely popular, making Max Rockatansky a cult figure in film and video gaming. Created by George Miller and Byron Kennedy, the franchise remains one of the most successful ones till date. Are you wearing windcheaters yet?